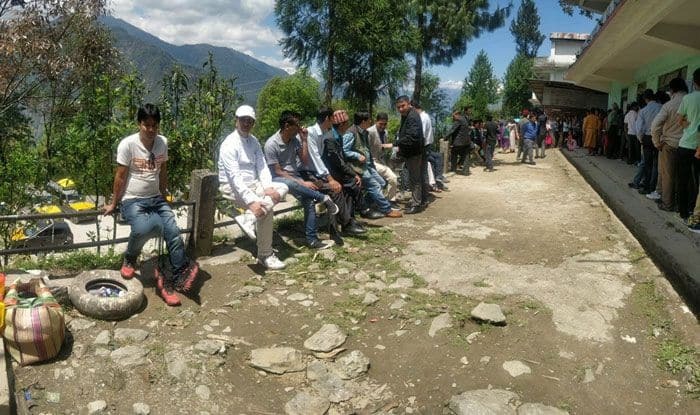 Brisk polling has been recorded in Sikkim with 78.19 per cent of 4.30 lakh electorate exercising their franchise in 32 Assembly constituencies and one Lok Sabha seat. The voting percentage, however, was a shade lower than 2014 polls, when the turnout stood at 83.85 per cent. Chief Minister Pawan Kumar Chamling, who is seeking an eighth successive term in the state, has exercised his franchise at Namchi New Secondary School in South Sikkim’s Namchi-Singhiyhang assembly seat.